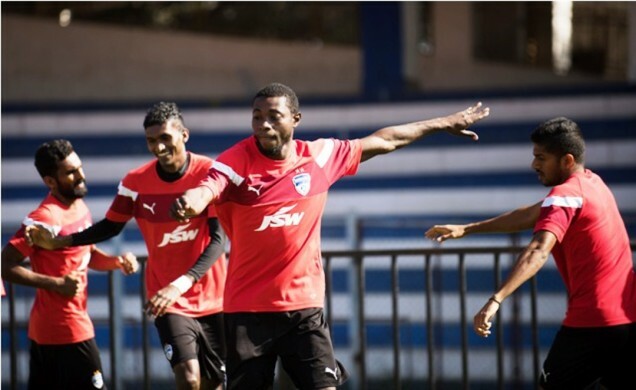 Bengaluru FC take on Mumbai FC in their third game of the season at Kanteerava Stadium on Wednewsday. The Blues have enjoyed a fine start winning both of their games against Shillong Lajong and Chennai City, scoring five goals and conceding none. Speaking to the media before the game manager Albert Roca termed it the 'toughest test yet. Mumbai FC have always been a hard nut to crack for the champions. 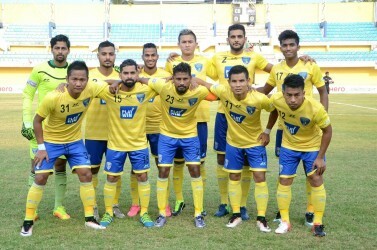 In the last three editions of the I-League, they’ve managed to beat them only once at the fortress. Thoi Singh and Karan Sawney, two former Bengaluru FC men have truly prospered for Mumbai in the last matches. Bengaluru have signed few Indian players lately – Lenny Rodrigues, Harmanjot Singh Khabra and Mandar Rao Dessai among them have featured in the starting eleven. “We are trying to build a superior team, this team is under construction, we’re adjusting things and not completed yet,” added the coach.